According to USA Today, Glamour Magazine honoring Model Ashley Graham at its annual Women of the Year Awards Monday, and will be presenting her own Barbie doll. Graham is the latest addition to Mattel’s Sheroes line which includes other amazing women such as Actress Zendaya, Ballerina Misty Copeland, and Olympic Gymnast Gabby Douglas. “(Graham) challenges the conversation around body norms, and we think that’s a really important message for girls,” says Lisa McKnight, senior vice president for Mattel’s Barbie brand. 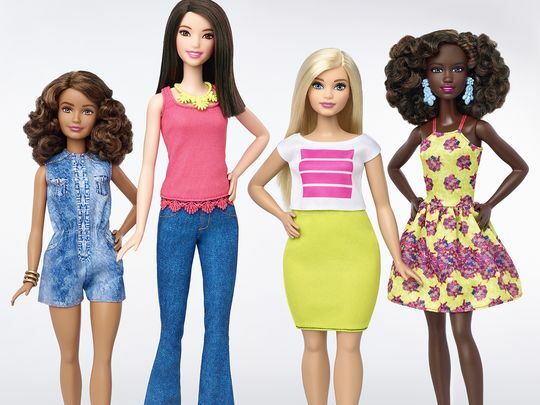 The new shapes and sizes of Barbie’s fashionista dolls. Unfortunately, there are no immediate plans to release the doll for purchase. We here at My Own Sense of Fashion are hopeful that will soon change especially given the popularity of Graham herself. Mattel is continuing on expanding diversity. Back in March, the brand announced the addition of three new body shapes to their fashionista line. 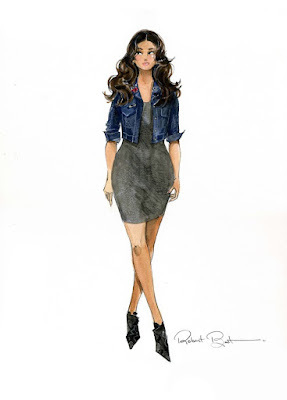 Would you like to see Ashley Graham Barbie be available for purchase? Who would you like to see next in Barbie’s Sheroes line? Let us know in the comments below. So cool!! I have to buy some of the plus size Barbies, I only have 1.